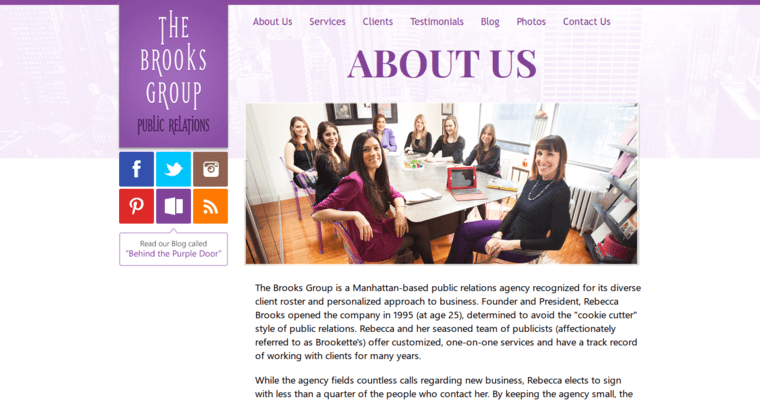 Brooks PR gives clients a spectacular experience by combining their public relations expertise with their SEO talent. The synergy that results makes the firm the ideal candidate for recognition as the best SEO PR agency. 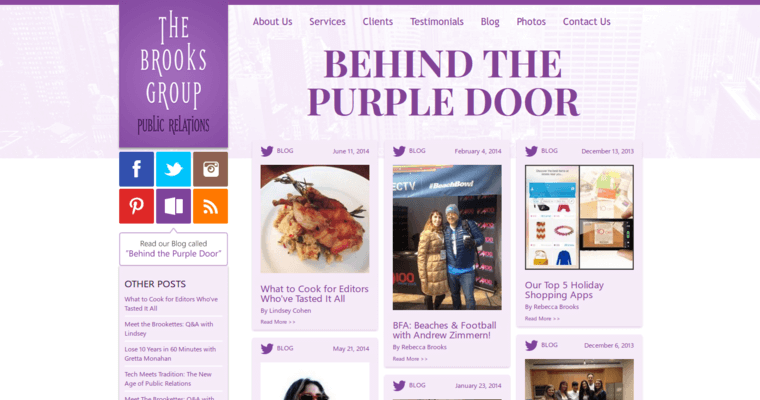 Brooks PR produces customized multimedia strategies that power purpose-driven lifestyle brands. The company operates with one purpose in mind: to tell your story. To do this, Brooks PR gets to know your values and goals from there, the company sets forth to design a comprehensive digital strategy that depends on the world's leading technologies. The company has assembled an award winning team of the industry's leading innovators and puts their collective talent to use. 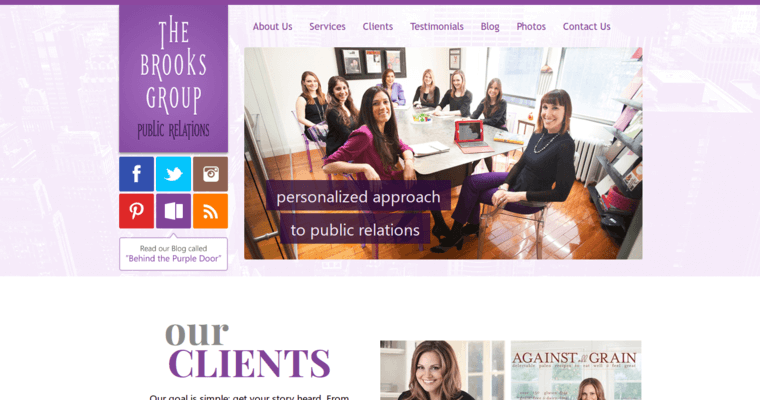 So, regardless of whether you want to build authority or recognition for your brand, Brooks PR can help. Furthermore, the company is there for you whenever you face challenges that affect your reputation. Brooks PR also mitigates PR crises.